Shirts With Random Triangles: Ohio State Adds Four-Star Wide Receiver Prospect Binjimen Victor To Its 2016 Recruiting Class. Ohio State Adds Four-Star Wide Receiver Prospect Binjimen Victor To Its 2016 Recruiting Class. Benjimen Victor. Image via 247Sports.com. Ohio State had added a 19th member to its 2016 recruiting class. Fort Lauderdale, Fl. 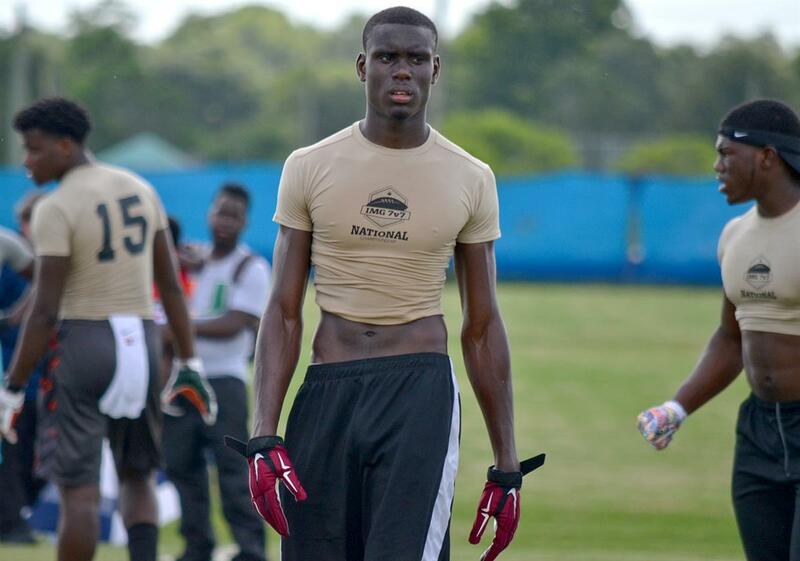 high school senior wide receiver Binjimen Victor committed to the Buckeyes on Monday. 247Sports grades Victor as a composite four-star wide receiver. The recruiting site ranks Victor at no. 12 among WR prospects for 2016, at no. 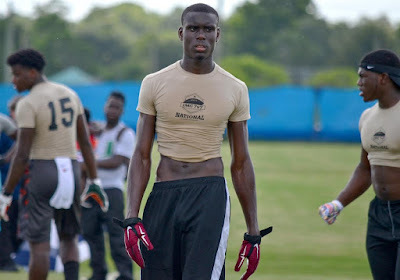 15 among 2016 prospects from the state of Florida, and at no. 85 in its composite overall rankings of 2016 prospects. Victor attends Coconut Creek High School in Ft. Lauderdale, FL. He stands 6'3.75. and weighs 177 lbs.